Alright so considering there's been a lot of spending money over Christmas and everyone is a little skint, I think it's a great time to show you some drugstore dupes that I think you will really like. 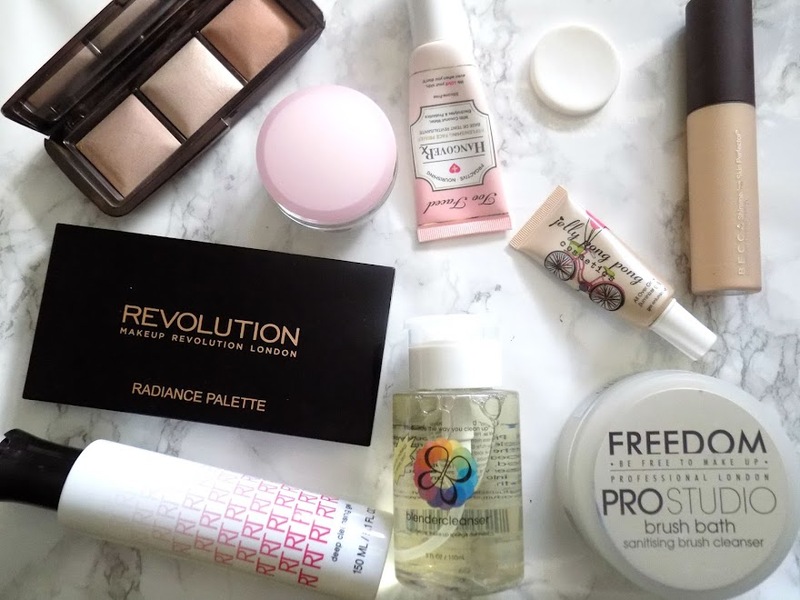 Today is part one which is all about makeup and brush cleansers and I'll add up at the end of the second part whether my favourite products were the higher end products or their drugstore dupes. 1. I'm not going to go in to too much detail here as I have already done a Face Off with these, so if you want to see that, then just click here. Soft focus, illuminating powders are all the rage these days. 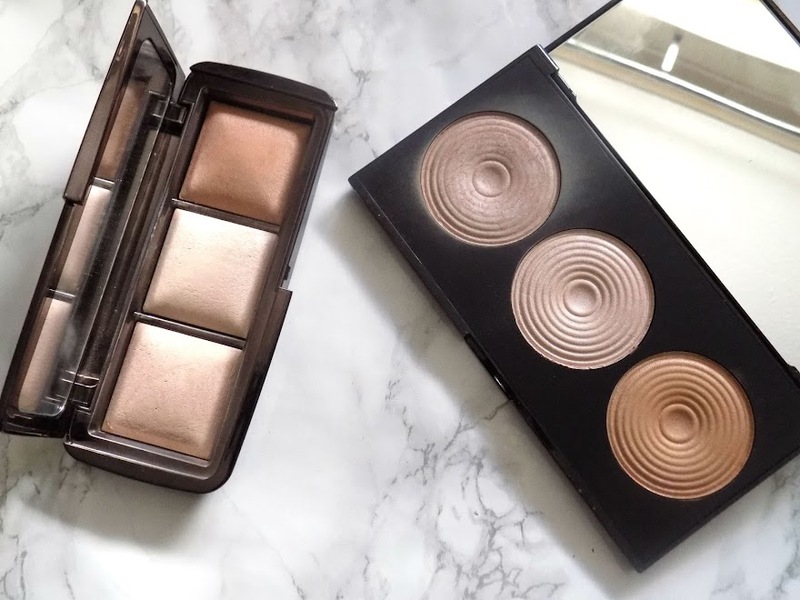 The Hourglass Ambient Lighting Powders where the first ones I noticed, and I have loved those ever since, but for £58 for the palette and £38 for the full size single powders, it's a bit much. So when I saw the Makeup Revolution Radiance Palette I just had to get it and compare and I was pleasantly surprised. I though the MR powders would be quite chalky and glittery and be nothing like the Hourglass but in actual fact I would go so far to say if you want to try the Hourglass ones, but don't want the huge price tag, I would recommend checking the Makeup Revolution ones first. The price difference is crazy and I don't know how their brand is so affordable but they're great. If you want to splurge on a luxurious makeup product then of course the Hourglass ones are incredible. Check out the Makeup Revolution site as these powders are £3.50 individually (they're £5 each at Superdrug) or buy the whole palette for just £8. 2. Now for a liquid illuminator and the Becca Shimmering Skin Perfector in Moonstone has been a favourite of mine since I first saw it and I love using this for those days where I want my foundation to be extra dewey, or I want a super intense highlight. The products itself is beautiful, but it's about £34 and although you get a tonne of product, this thing won't be running out any time soon, or ever actually. The drugstore alternative, the Jelly Pong Pong All Over Glow isn't a colour dupe when swatched at first but when applied to the skin, the effect and colour is almost identical. Now by no means is the JPP the same but if you're looking for a golden toned liquid illuminator and you're on a budget, this one looks super pretty on the skin and will look good on a lot of different skin tones. 3. The Too Faced Hangover Primer is an instant cure to your beauty hangover. Infused with coconut water, skin revivers and probiotics-based ingredients, this boosts skins radiance, promotes elasticity and hydrates your skin whilst helping to lock down your makeup and keep it looking fresher for longer. I find that my makeup applies so smoothly on top of this and looks flawless compared to when I don't use this. Frankly I think that this is magic in a bottle. It's £27 and you can get Too Faced products from Debenhams (which is where you can buy this) or Beauty Bay but they don't have the entire line so you have to switch back and forth between the two sites for a particular product. The only product I've found which even comes close is the Nivea Daily Essentials Express Hydration Primer, now obviously the packaging is different, I prefer the squeezy tube and pump to the glass jar as it's not as convenient for travelling with. But this is only £4.99 and the natural Almond Oil and Calendula extract provides an even and smooth base for makeup. I like how this feels on the skin and it creates a great base for makeup. 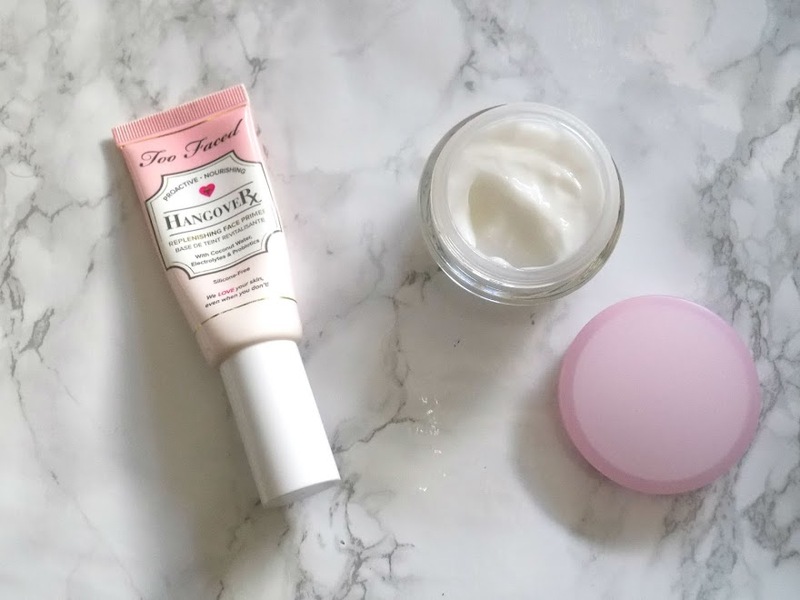 I quite like the moisturiser/primer thing now I've used these but I have to say I prefer the Too Faced one because it increases the longevity of my makeup, my foundation and everything goes on so smooth and I just think it performs better than the Nivea one. 4. The Beauty Blender is an incredible product I love how my makeup looks when I've used it, but they're pretty darn expensive for what they are so keeping then nice and clean and in the best condition possible is a major thing for me. 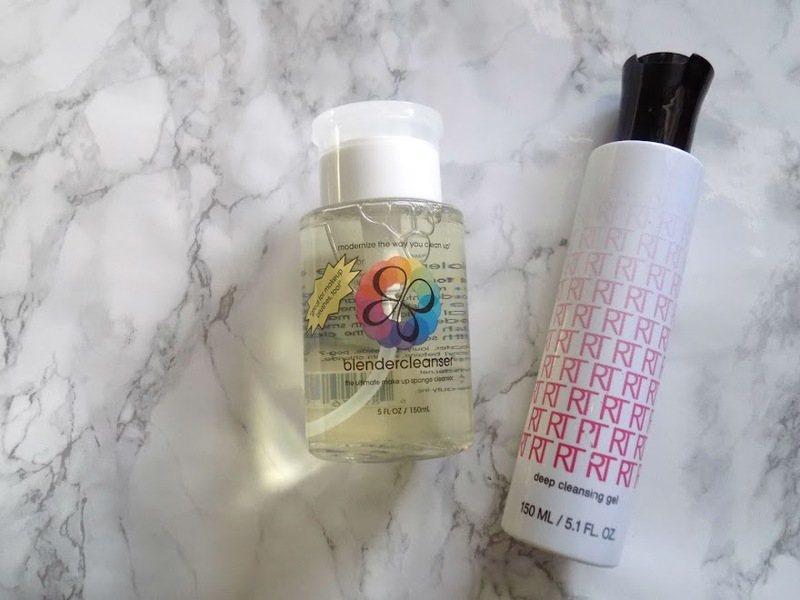 I have been trying out different brush cleaners, gels and solid cleansers and here are my findings. The Beauty Blender Liquid Cleanser is a soy based deep cleaning cleanser which sanitizes your makeup brushes and sponges. It's £15 so although it's not that cheap, this bottle is rather large and as you can see I haven't even started this big bottle as I have only tried the little sample that I got with a purchase I made a little while ago, and this came with a kit with two Beauty Blenders. After the first use it actually ruined a couple of my brushes. I followed the directions to the T, but they were unusable after using this. It balled up at the end of my brushes and I couldn't get rid of the residue left in the bristles, even on things like stippling brushes. So I put that to the back of my drawer and forgot about it. It says it keeps the integrity of your brushes and although it's free from dyes and skin irritants, it does have a light Lavender fragrance (which smells more chemically than Lavender which also put me off trying this product out more often) so be careful if you have super sensitive skin to make sure this doesn't give you a reaction or break you out. So when I found the Real Techniques Deep Cleansing Gel I was very apprehensive to try it so I used it on an old brush first so I didn't ruin any of my staple makeup brushes. It's only £7.50 and I think this is a million times better than the Beauty Blender Liquid Cleanser. This deep cleansing gel removes makeup and oils that you can see, and the ones you can't. The impurities are lifted from the first use for a super clean brush. There's no alcohol or phthalates in this formula either and not only does it lift away impurities, but it detoxifies and purifies to extend the life of your tools. There is fragrance in this one too which is higher up in the ingredients list so again, please test it first before you wash all your brushes using this product and then find you have a reaction to it. You can see my review for this product here. 5. Continuing on for my favourite brush cleanser I tried the Beauty Blender Solid which came as a gift with purchase with my Beauty Blenders. Again, I was very apprehensive about this as I though it would be as bad as the liquid version but I gave it a try anyway (using an old makeup brush) and it worked really well, better than I could ever have imagined. So I continued to get these as a gift with purchase whenever I could and I have never had to pay for the full size which is £14.00 which is a lot for basically a bar of soap. I use it on my brushes as well as my Beauty Blender and it doesn't irritate my skin or break me out and it does such a great job at removing makeup and oils as well as any grime from sitting on my dressing table or whatever. It's drugstore competition is the Freedom Pro Studio Brush Bath which is the same idea except it's a lot bigger and is half the price at £7.00. I love the name, Brush Bath, it's very cute (and they have a spot cleaning spray which is called Brush Shower, which I will definitely be picking up). I haven't done a review on this product yet but if you would like to see one with a demo and the ingredients etc. then please let me know, but this is a great drugstore option which cleanses your brushes and sponges just as well, if not better and it smells better too. You get so much more product for your money so it lasts longer and it performs even better than the BB one in my opinion. 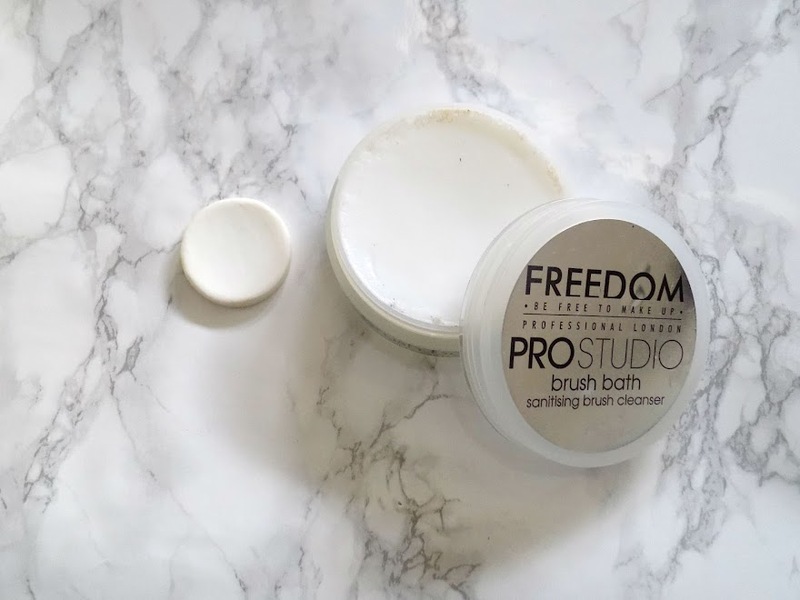 I like both of these but the Freedom one wins by a smidge because it's a lot bigger, more affordable and in my opinion makes my brushes look and feel cleaner. That's it for today's drugstore dupes. Part two will be up on Sunday where I'll show you some skincare dupes as well as a hair care dupe. 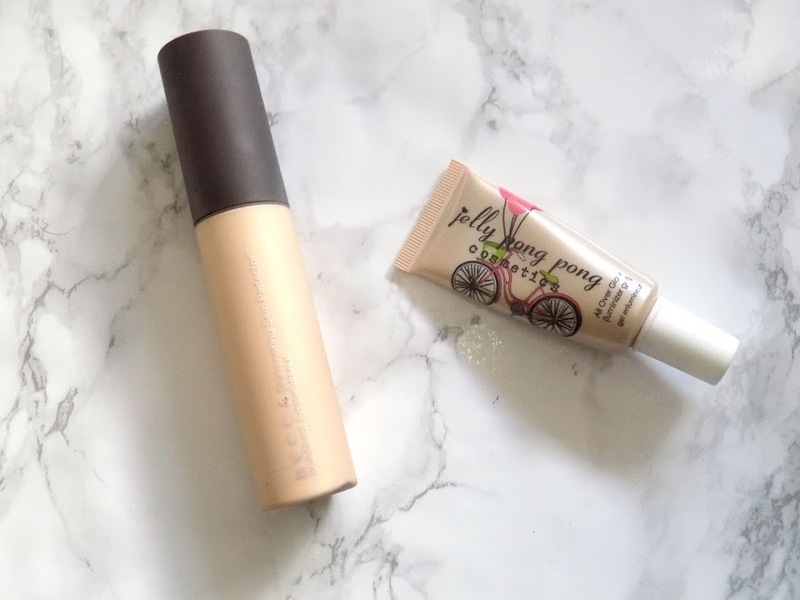 What's your favourite drugstore dupe? 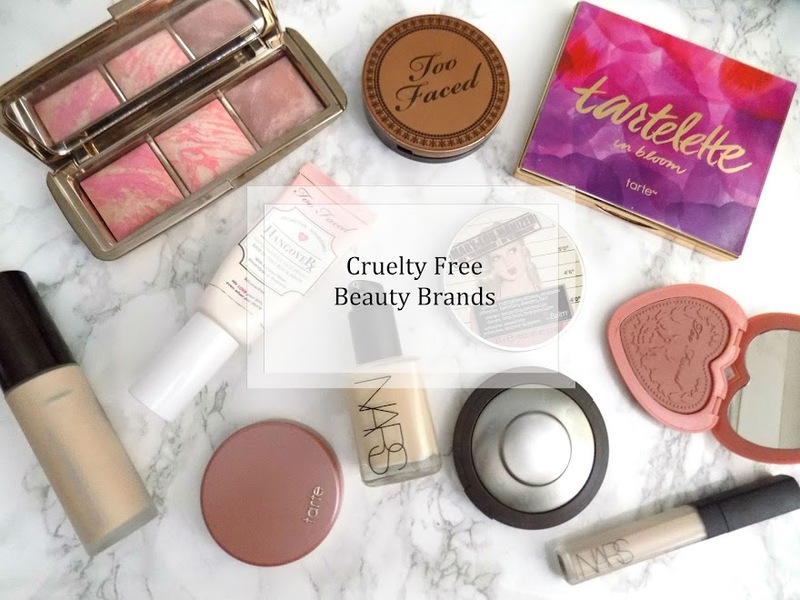 Disclaimer: I have not been asked or sponsored to do this post, all opinions are my own and I feel I should note that these are not 100% exact dupes, this is all based on my opinion and the experience I have had with these particular products.